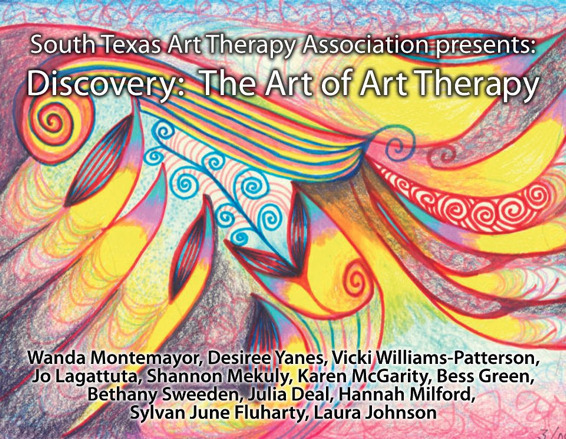 The South Austin Association of Art Therapy kindly invited me to be a part of their art show, “Discovery: The Art of the Art Therapist.” It's at the Hidout Coffee Shop for the month of January. 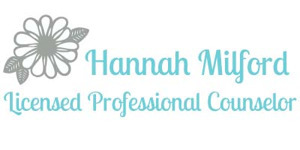 I am so excited to have my art hanging next to so many brilliant art therapists. I truly believe that art and creativity are essential to the healing process and I incorporate expressive art techniques as much as possible when working with clients.